Sophomore albums are notoriously tricky, we've even dedicated a round table series to the phenomenon of hugely successful 90s debuts with follow-ups that, for a variety of reasons, didn't connect with audiences in the same way as their first release. Sometimes it record label politics scuttling the promotional support, sometimes its the shifting musical landscape after time off, and sometimes its artists evolving in ways listeners weren't expecting. 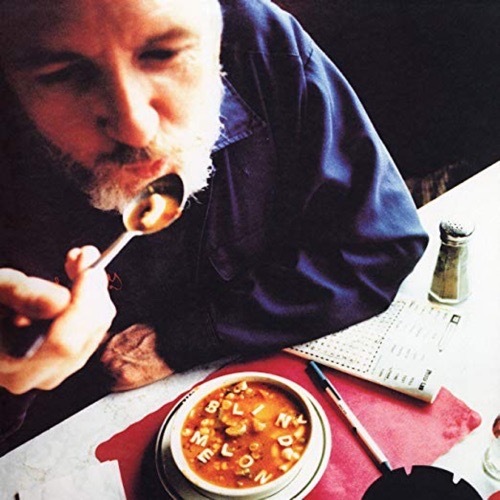 To help us explore the 1995 sophomore Soup by Blind Melon, we're joined guitarist Christopher Thorn and longtime contributor Chip Midnight to delve into an album that, upon release, received a notoriously scathing review from Rolling Stone, but has since garnered praise and adulation upon it's twentieth anniversary. We discuss forming the band, the rollercoaster ride that was their debut, the legacy of "No Rain," writing and recording Soup, and the tragedy that followed it's release with the death of Shannon Hoon, and much, much more. We take in an in-depth look at the history of one our favorite bands and discuss their reunion album.